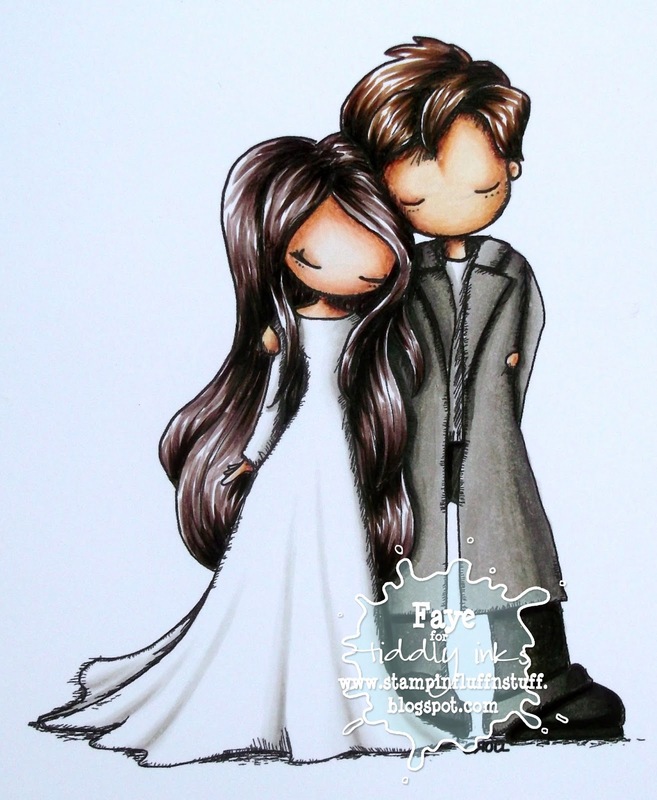 I adore this image and love your coloring! Always amazing! Totally stunning Faye. I love the romantic image, amazing colouring and beautiful soft papers. I really like this image and I think your design is beautiful, so delicate and romantic with the use of soft colors and distressed edges. Definitely a real grown-up type... and gorgeous too! This is just so beautiful Faye! Stunning Faye, beautifully coloured and love the distressing! A really elegant design, I love the distressed feel - I bet it was fun ripping the paper up! 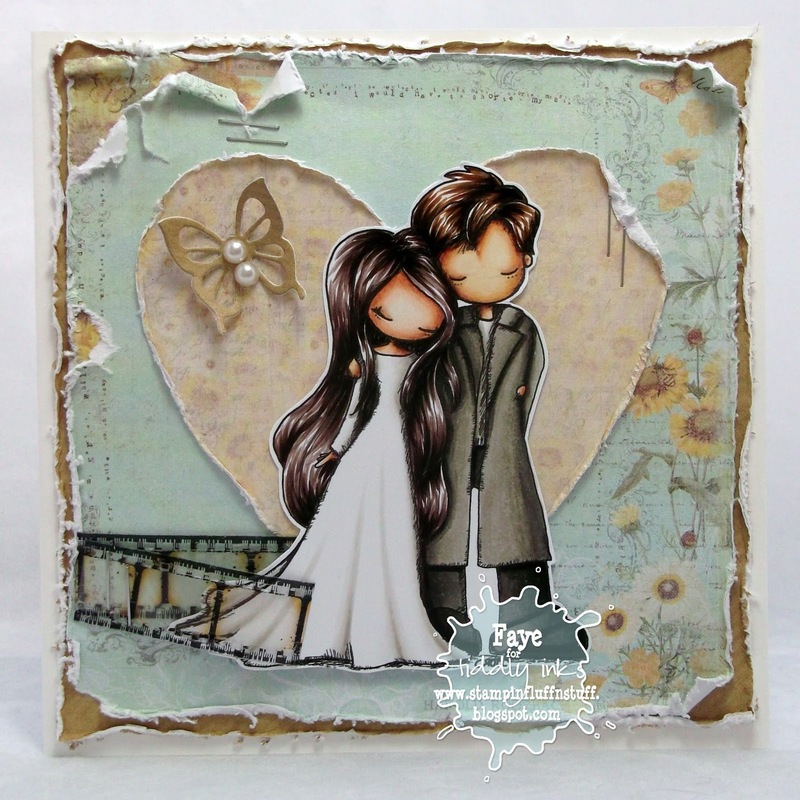 Beautiful card Faye, love the gorgeous image & fab distressing. Gorgeous Faye :) I love how you have distressed the papers!